It’s a full Saturday of NBA playoff action, and the Stanley Cup playoffs trot out three games, as well. 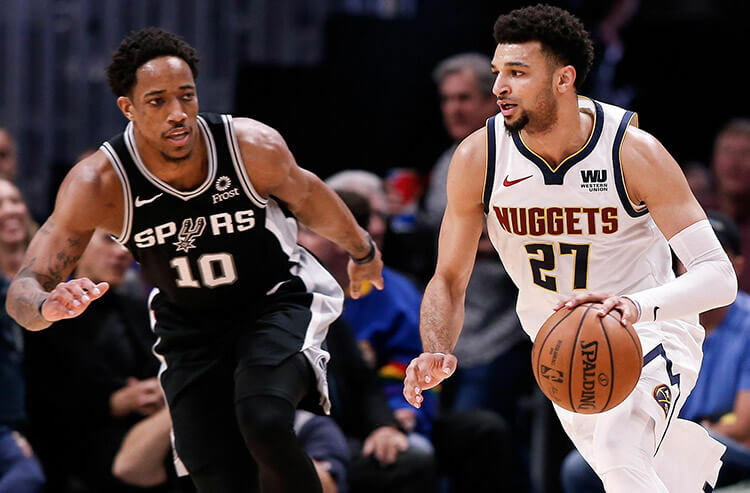 Covers checks in on the action and odds movement for all the later games, with insights from the risk team at CG Technology sportsbooks in Las Vegas. 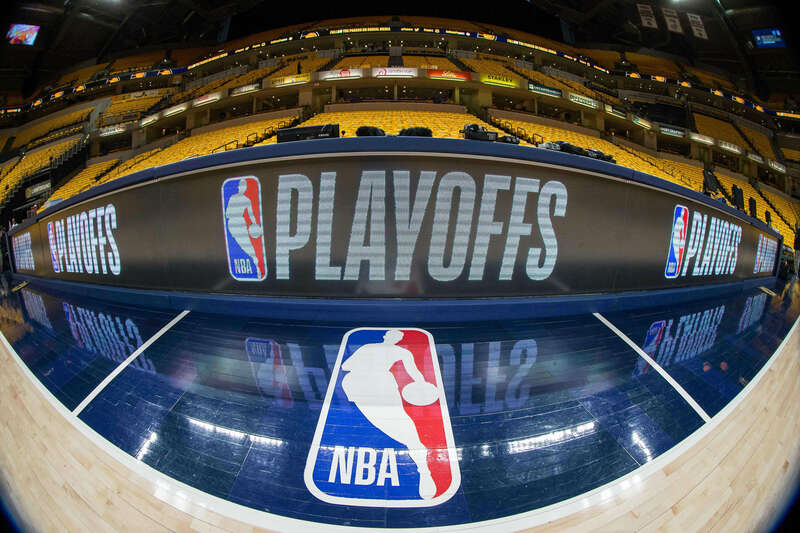 Four NBA playoff games tip off today with the Pistons and Jazz hoping to avoid a 3-0 deficit with wins today. We’re here to bring you the must-read notes from around the Association to help you make the day's best wagers. Will another higher seed bite the dust Saturday? The Winnipeg Jets are on the brink of elimination as they visit the St. Louis Blues in Game 6 of their Western Conference first-round series. 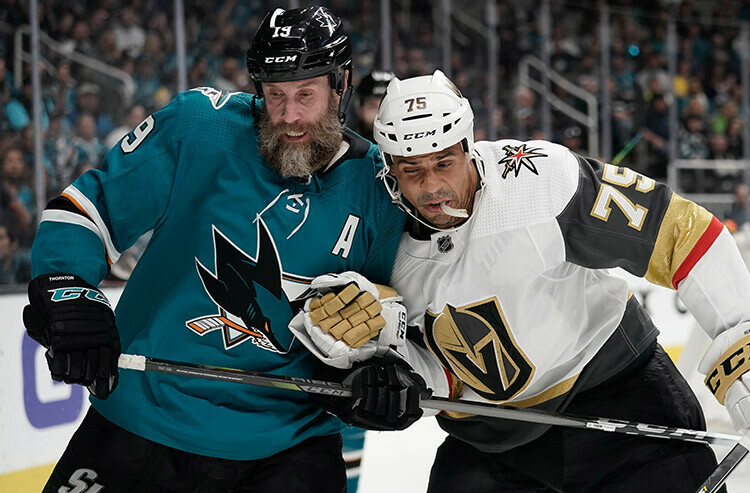 We break down all three of today's matchups and give our best bets for the NHL playoffs odds. Can bettors still trust the greatest trend in sports betting history? At one time, the infamous 0-2 NBA Playoffs betting trend was like stealing money from your bookie. But as oddsmakers got wise, this sensational situational spot lost its shine and finished just 5-5 ATS last year. We examine why this 65 percent-winning trend is so dangerous and if bettors should continue to ride it. 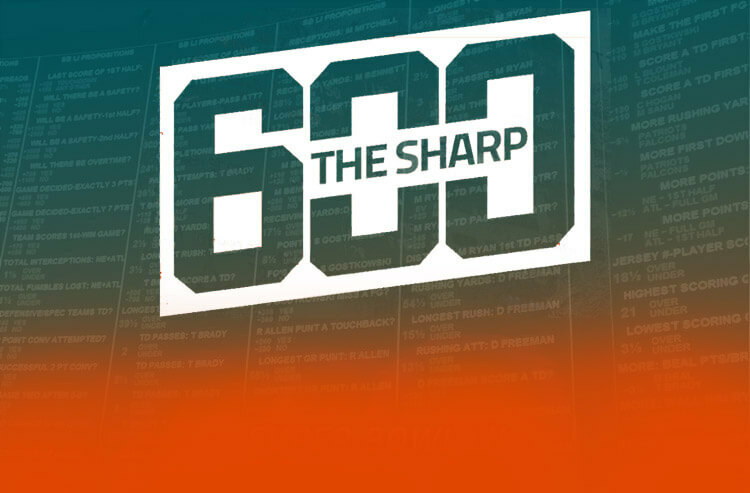 The NFL had its annual Schedule Release show Thursday night and sportsbooks were quick to jump into action, posting lines for Week 1 shortly afterward. 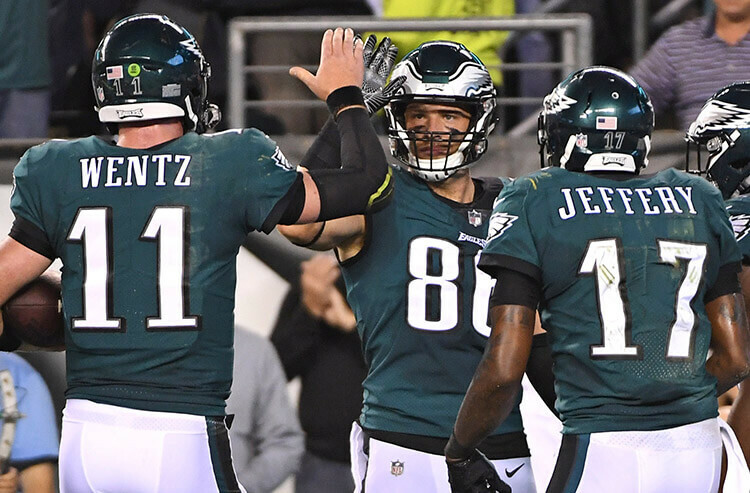 See who the biggest favorites and underdogs are, plus the odds for each and every matchup in Week 1 of NFL action. It's a battle for fourth place in the La Liga standings as red-hot Sevilla travel to Coliseum Alfonso Pérez on Sunday to play against a Getafe side that has been brilliant at home. We cover this match and more as we break down the odds and best bets on the futbol pitch for this weekend's action. 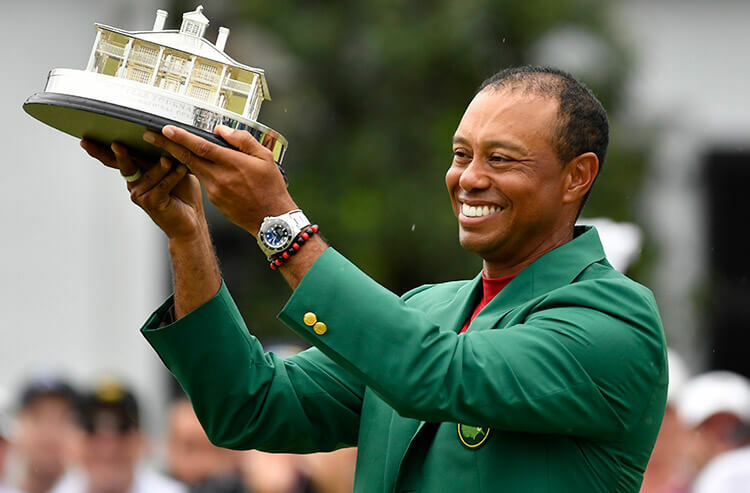 Tiger Woods returning to the pinnacle of golf, at The Masters no less, is hardly a bad outcome for sportsbooks. In fact, oddsmakers told Covers the victory should bolster golf wagering in the rest of this year's majors. As the 2019 MLB season starts off, we bring you one of our favorite handicapping angles – good month pitchers. 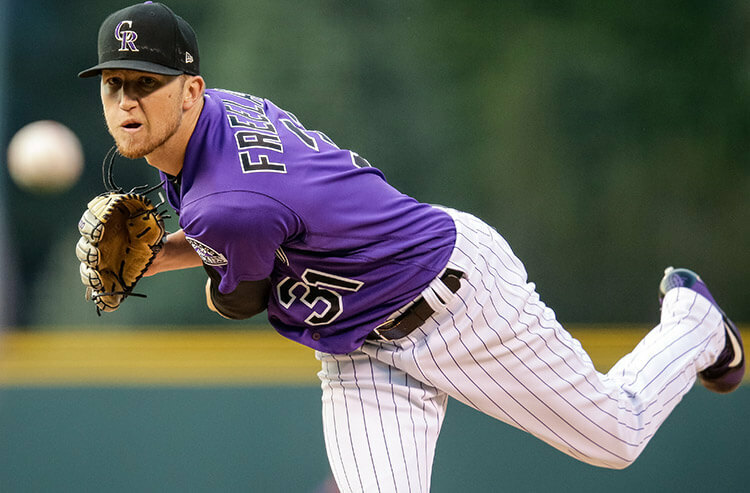 We break down the best pitchers to bet on for April (and also the ones you might want to fade) so you can beat the early season odds. Do the Magic and Nets really stand a chance against the Raptors and Sixers? Will the Rockets roll through the Jazz en route to a showdown with the Warriors? Which sides and totals should we be eyeing up for the eight pending Game 2s? Joe Fortenbaugh talks to FS1’s Jason McIntyre to discuss those subjects and more. 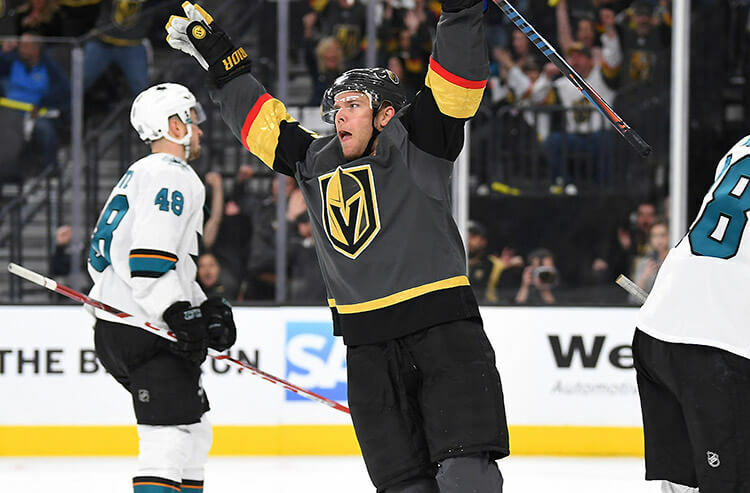 The Stanley Cup playoffs are perhaps the most unpredictable postseason in all major sports, which is great for hockey bettors searching for value. 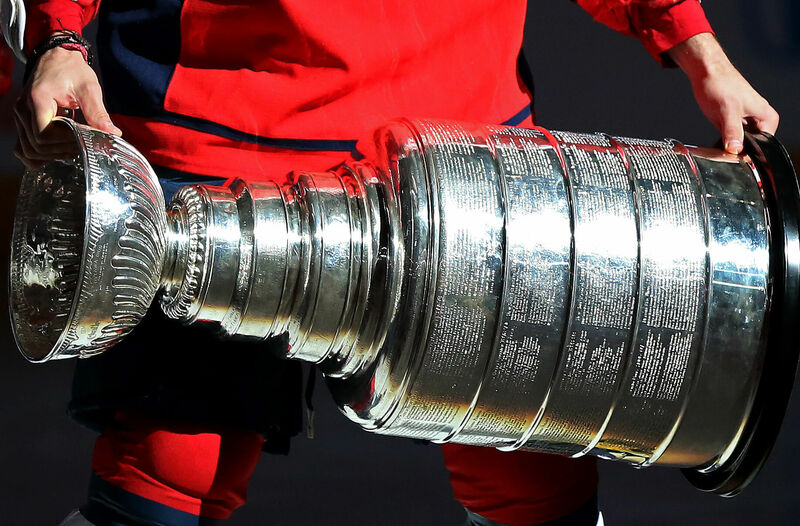 With the puck dropping on the NHL playoffs this week, we give you some tips and angles to keep in mind when capping the quest for Lord Stanley.